My Grandfather’s Eyes is a suspenseful and chilling tale following the life and times of Alex Crane in her efforts to live a meaningful life.She does not love her husband, although he is a good and honest man who is devoted to her. She loves Lizzy. And she would go to any lengths to be with her.There is a layered and complex plot that disturbs and intrigues the reader as he finds out what Alex has done and tries to understand her motivations. The part played by her Grandfather is both subtle and finally devastating as the story unfolds and reveals that we may not always appreciate what we have until it is too late. I sit, and it takes Nan a moment to sense my presence. I watch her breathing and imagine the damage I cannot see. There is a heavy, sickly odour in the room, and I want to open a window. I am looking round for one, when I hear her. “Alex. Do you know how lucky you are?” Her eyelids are half closed. I do not know what she means. She is frail. “Don’t try to talk too much, Nan,” I say. It sounds like a line from a Sunday afternoon film. And it probably is. It is something to say. “You are a lucky girl, Alex,” she says again. The sides of her mouth turn down, as though she were swallowing something bitter. I consider doing up the button on her nightdress. She watches, knowing that I will not. I get up to leave. “He loved you, Alex,” she says. “I know he did.” I know she is talking about my grandfather, and it makes me wish once more that she had been inside the wooden box that had rolled slowly back into the flames, instead of him. I smile, and she does not speak again, but closes her eyes so that she doesn’t have to look at me. I cannot face Richard, so I go into the visitors’ bathroom. The fluorescent lighting is too bright, so I switch it off. In the darkness, I feel my way to the washbasin and find the tap. I splash water on my face. The enamel bowl looks like the bluey-white of an eye and the cold, grey metal of the mixer tap is fluid. I try to make out the colours of the hot and cold. 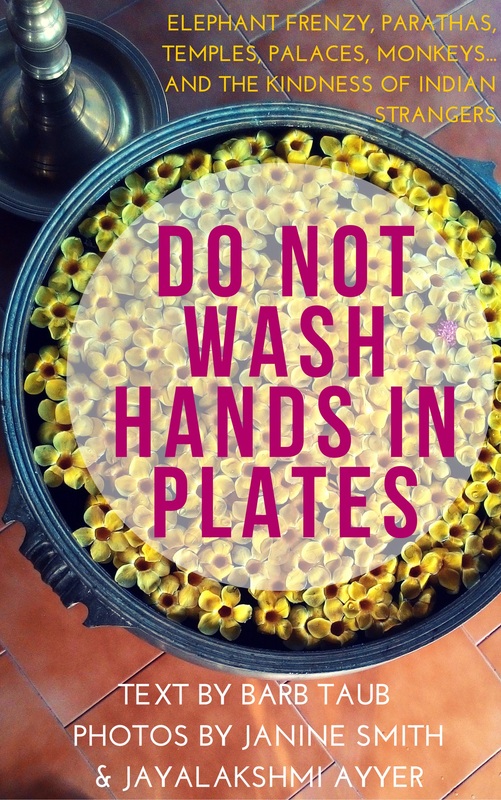 This simple task distracts me, and I am grateful for it. I am inert, in the gloom. I merge with its shadows and am effaced. I am thinking not about Nan but about my grandfather. “Alex!” I hear Richard outside in the corridor. I will myself to become invisible. Perhaps he will not find me. He calls again, and the door opens. How can he do this? He switches on the light, and I blink into the square of hospital mirror. What I see is my grandfather’s eyes looking back at me, and there is a feeling of lifting, which comes from inside my chest and exits through the top of my head. Billions of atoms jump, their empty spaces echo through my body. Something is happening that I understand completely and yet, at the same time, I find impossible to describe. I look in the mirror again, but he has gone. All this happens in an instant. “For God’s sake! Leave me be, Richard!” I lower my head and speak quietly. He closes the door. My mind buzzes, as though on standby, waiting to reactivate. The sounds of people outside the room wash over me, and I do not try to interpret them. They are an annoyance, like summer flies. I don’t know how long I have been standing here. I would like to stay forever – I have never felt my grandfather’s presence so strongly. Eventually though, I return to myself. Richard is waiting for me. He thinks he understands, but he does not. “Sure, Al. We can get out this way. I’ll just tell your father,” he adds, ever practical. I have a father. I do not have a grandfather. I do not wait for Richard to return but walk towards the illuminated exit sign, which comes out at the back of the hospital, in what must be a staff car park, for there are still many cars glowing under the sodium lights, despite the lateness of the hour. The night air is cold, and I shiver. I listen to the breeze in the trees and look out over the sea of metal shapes, with their windscreen brains and headlight eyes and, not for the first time, see that the world is a place that can lock you out, if you forget how to make sense of it. Richard finds me. If I had stayed there on my own much longer, I think I might have lost my mind. This thought appears to me like an exotic vision, and I teeter on the edge of something, like Aladdin at the rock face. I whisper, “Open Sesame…” But nothing happens. Sounds good? Get your copy of My Grandfather’s Eyes here. On page 69, on their way back to the 1890s, Leila and an injured Thomas change into period clothing. 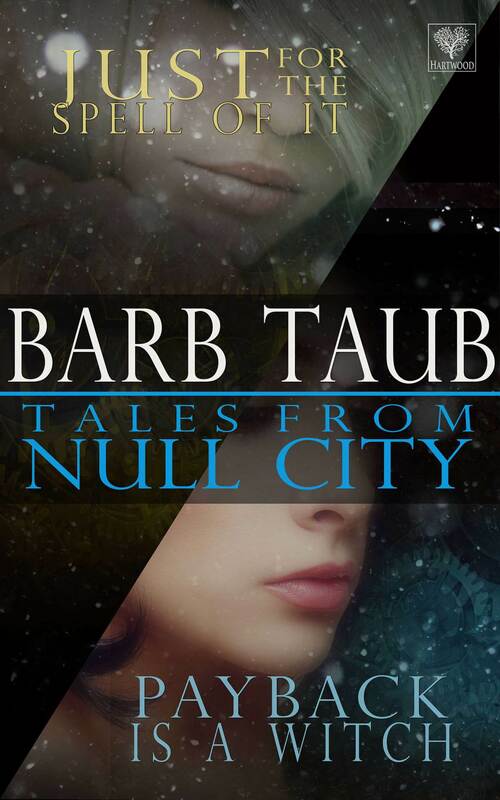 In a former life before children in need of luxuries like food and college, Barb Taub wrote a humor column for several Midwest newspapers. 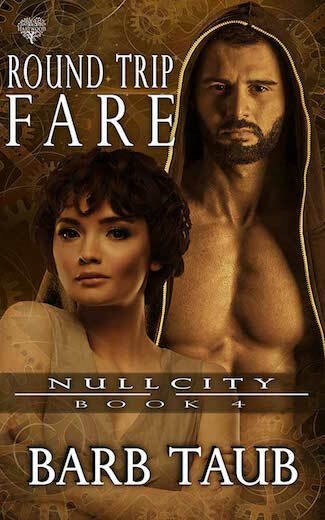 Now an expat living in a Scottish Hobbit House with her prince-of-a-guy and the world’s most spoiled AussieDog, she enjoys travel, translating from British to American, and collaborating with daughter Hannah on the Null City series. 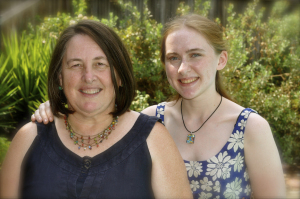 Hannah Taub started writing fantasy in kindergarten and never stopped. Computer science is the other great love of her life, and she writes and runs murder mystery parties in her spare time. 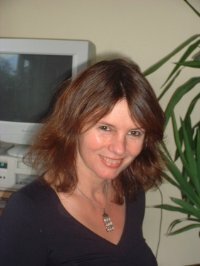 She lives, creates, and studies in Scotland. “I think it’s great,” Thomas approved. His look of panic as he practically ran down the car made her feel a lot better about the corset. That lasted until she took her turn and realized that 1890s girls must have had bathroom strategies that hadn’t been passed down to their post-millennium descendants. Sounds good? 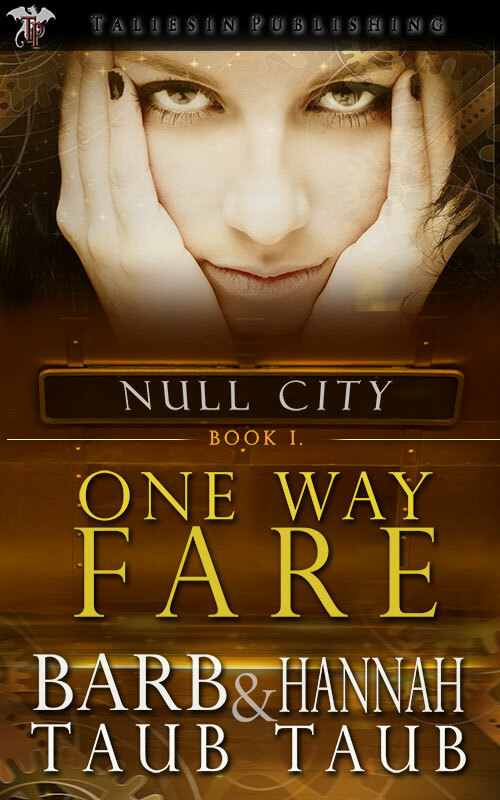 Get your copy of One Way Fare here. 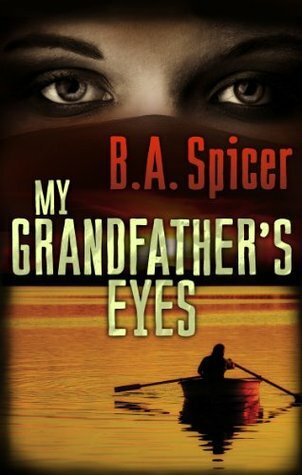 Aha, Ms Spicer again – My Grandfather’s Eyes is very good, I read it some months ago. Hmm – I might send you another one…! I wish you would send another one!